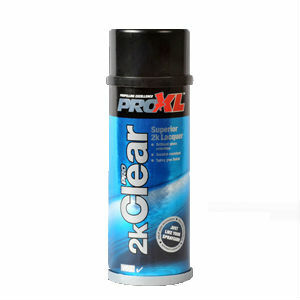 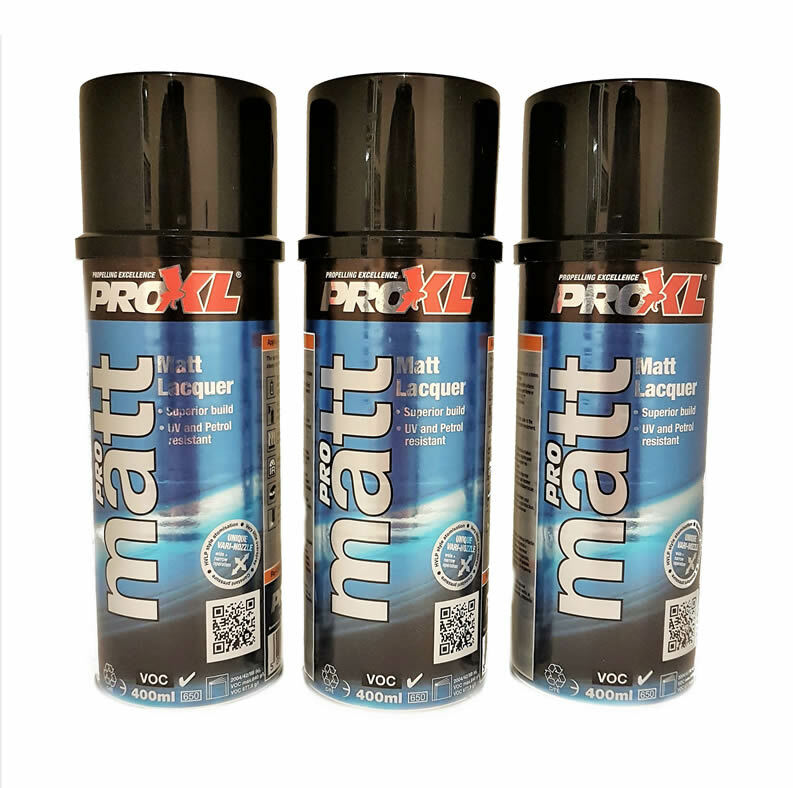 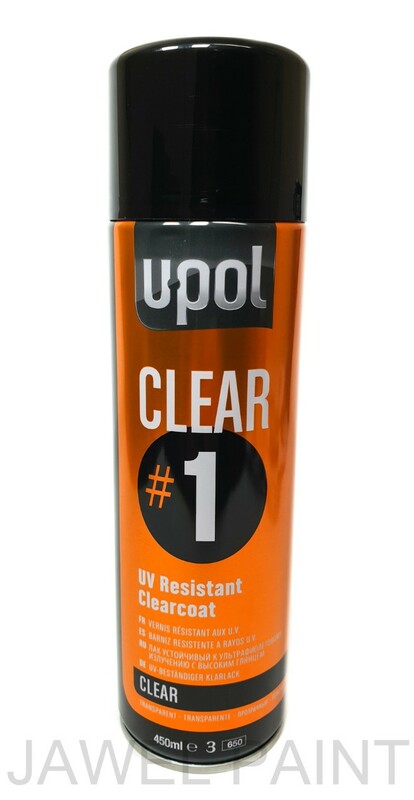 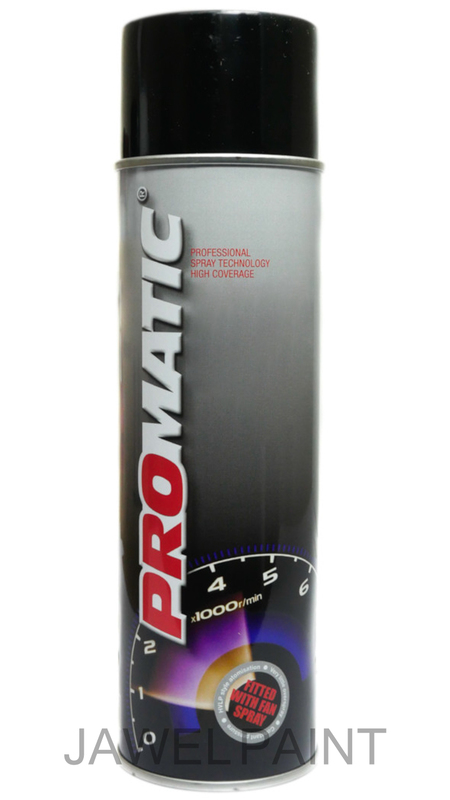 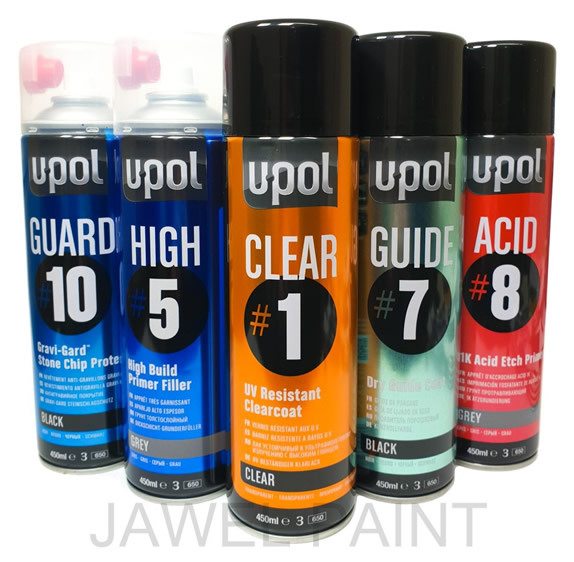 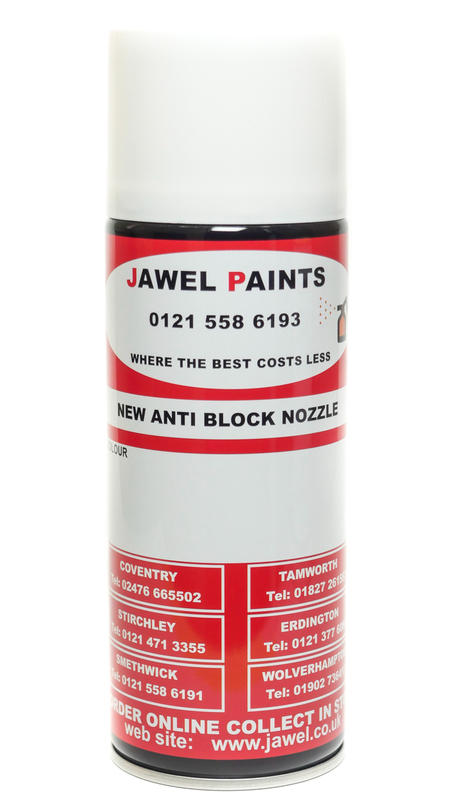 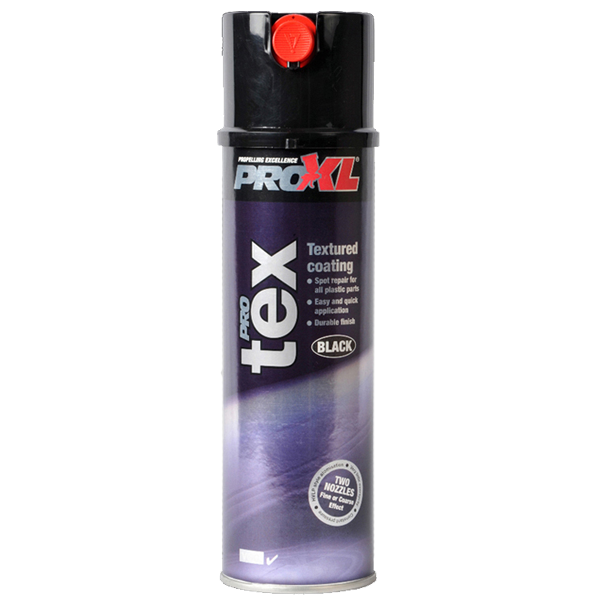 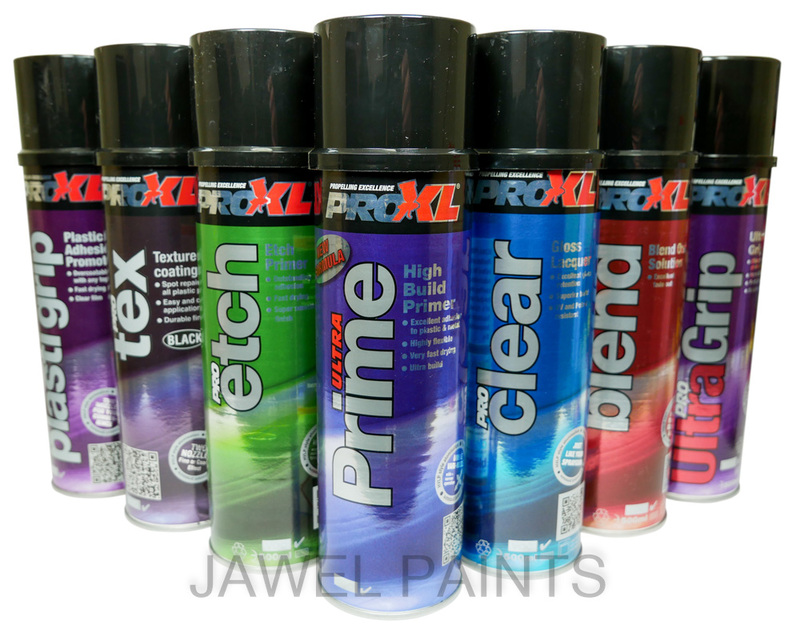 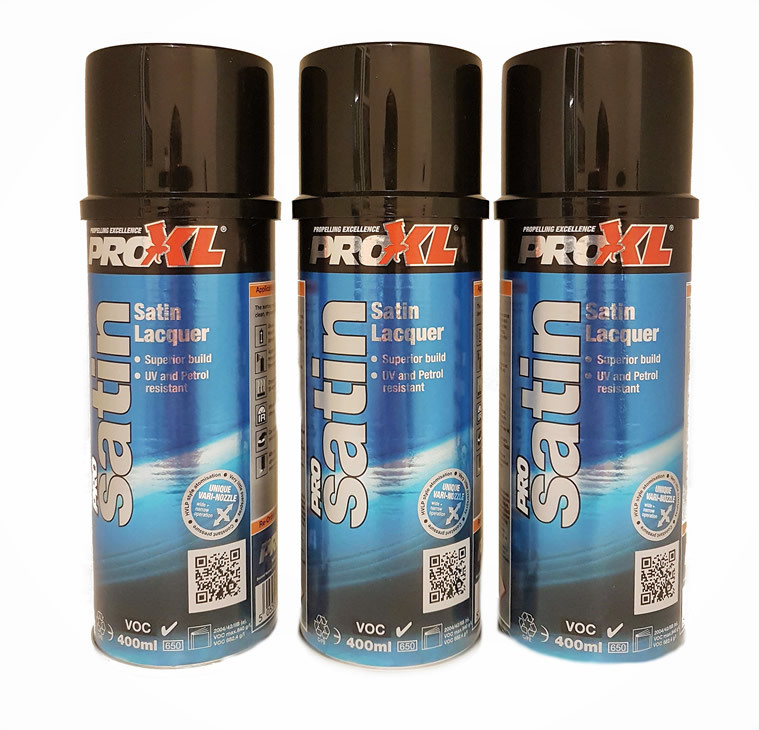 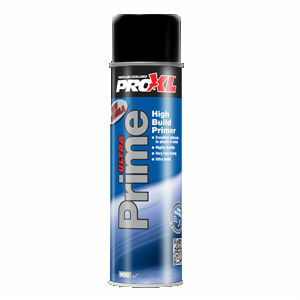 We supply a comprehensive range of car paint, primers and clear lacquers in aerosol cans. 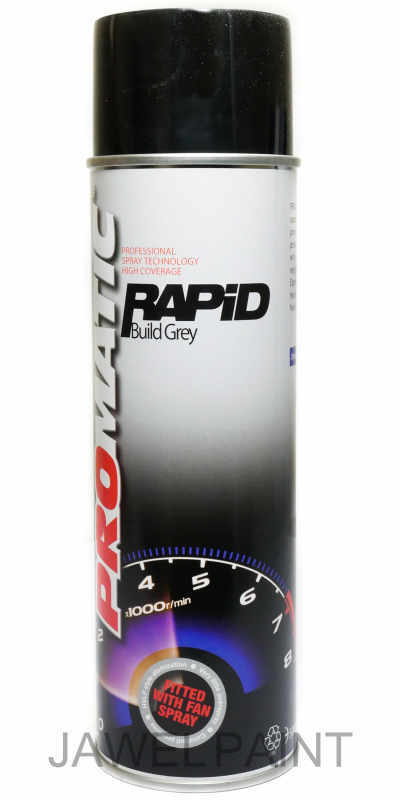 We can make almost any car colour, RAL and British Standard colour in various types of paint, including cellulose, 2 Pack acrylic and base coat. 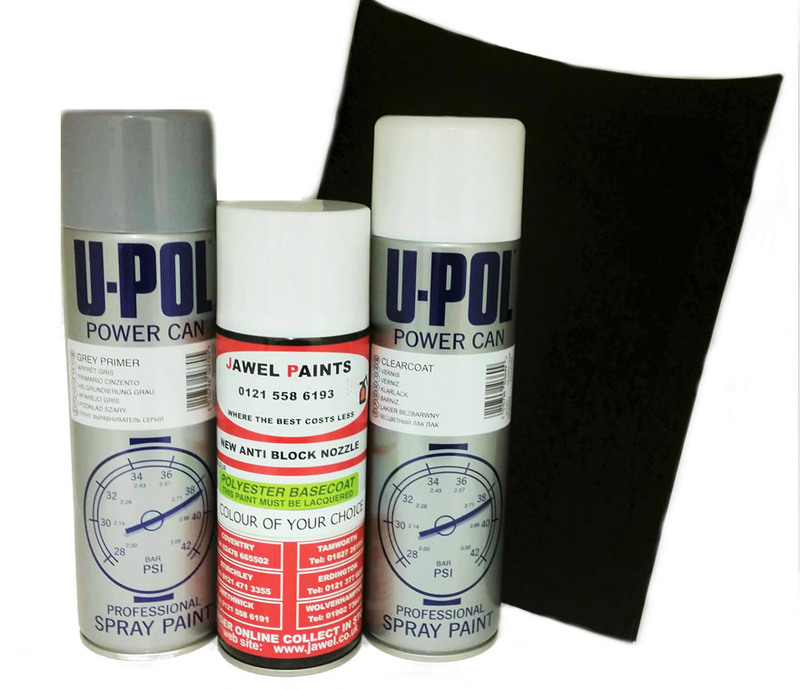 When ordering a particular car colour please provide information such as Car Manufacturer, Year, Colour code (normally found under the bonnet), type of paint required, and the manufacturers name.